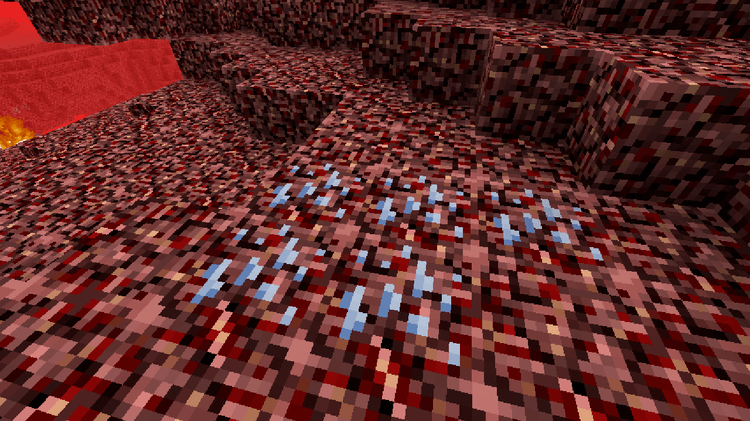 Nether Metals mod 1.12.2/1.11.2 is a simple mod to improve your survival experience in Minecraft world. Programmed to create a lot of kinds of Ore in The Nether dimensional space, you can have another purpose to The Nether frequently instead of leaving this space after collecting enough glowstone and quartz. If you have ever played Minecraft for a long time, you can know Nether is a dangerous dimensional space with lava surrounding and dangerous and crazy monsters. Sometimes you can die in this place if you don’t take care of yourself. Although it can be “another life”, this dimensional space has brought you some work that you are not worth wasting. 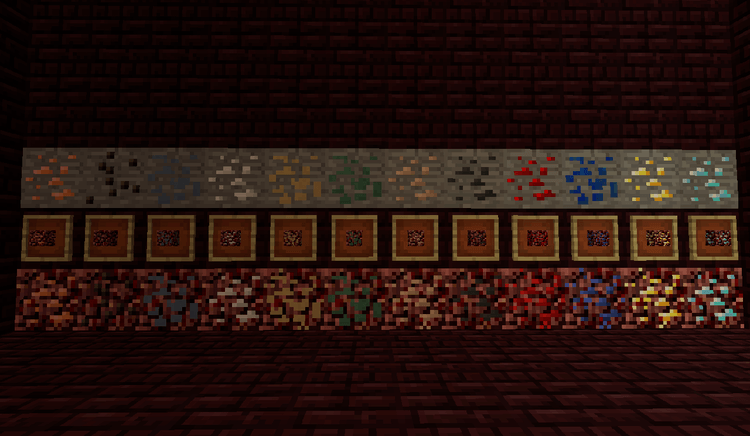 Medicine trees, the tears of monsters, Quartz – the ingredients that the players have hardly used and Glowstone. You can collect all of them and come back to the Earth without return anymore. 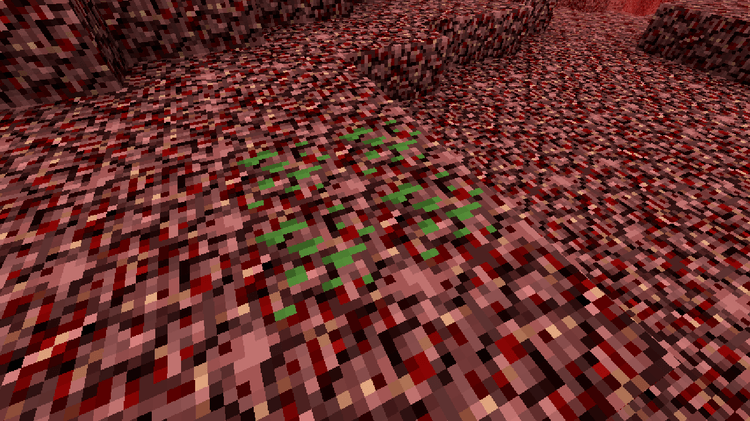 However, some types of ore in Minecraft Vanilla or Base Metals mod and Modern Metals mod will appear if they are installed here in Nether Metals. You will have another purpose of visiting this dangerous place. This mod requires Forge Mod Loader and Minecraft version 1.9.4/1.10.2. 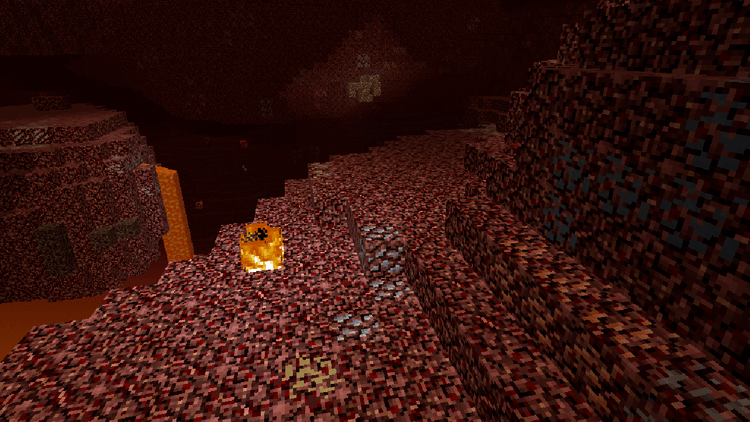 Put Nether-Metals.jar file into mods folder and then run Minecraft. Done!